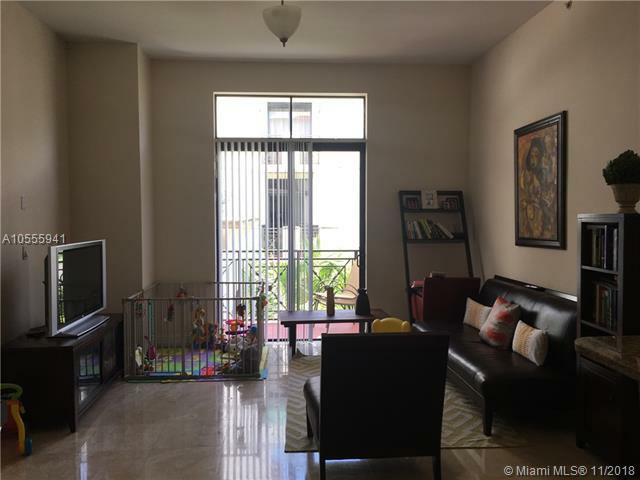 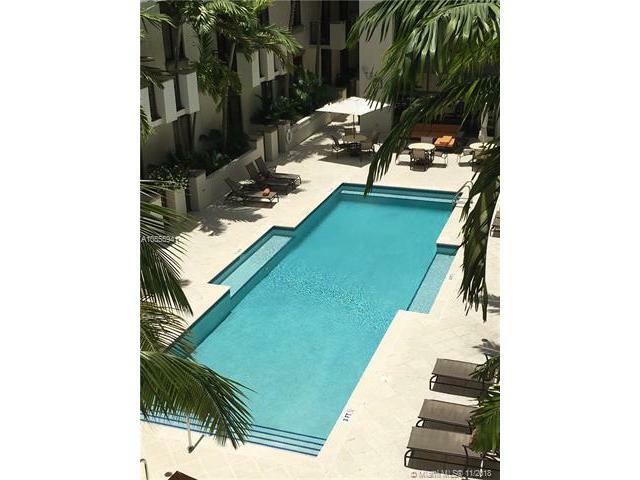 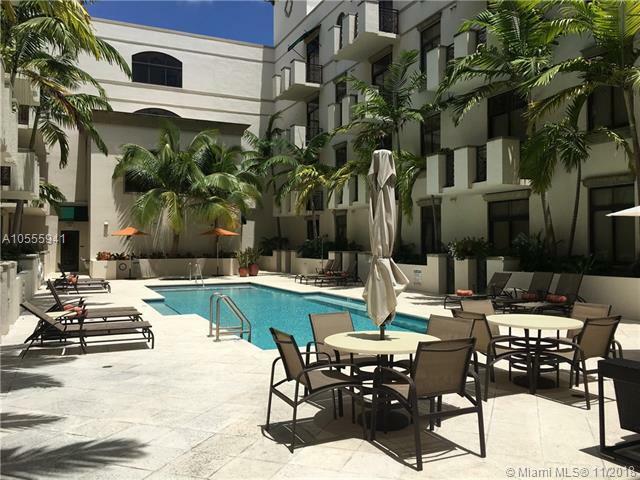 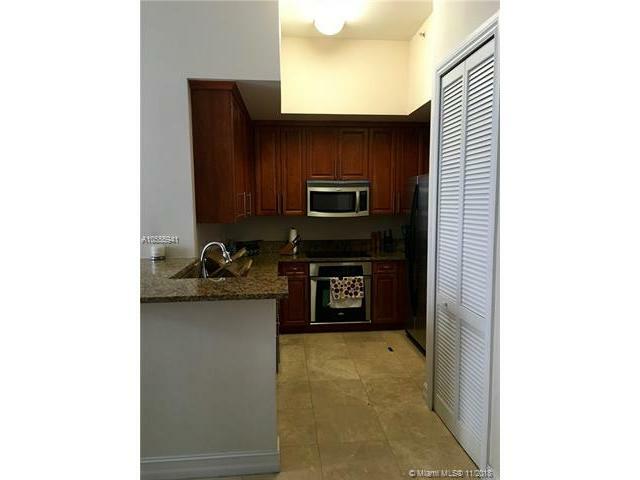 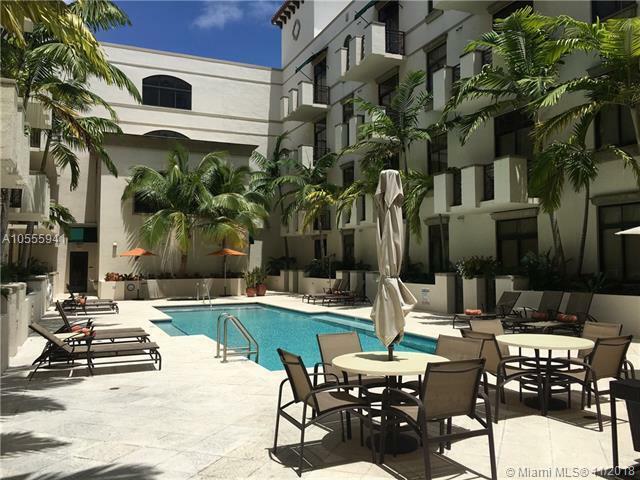 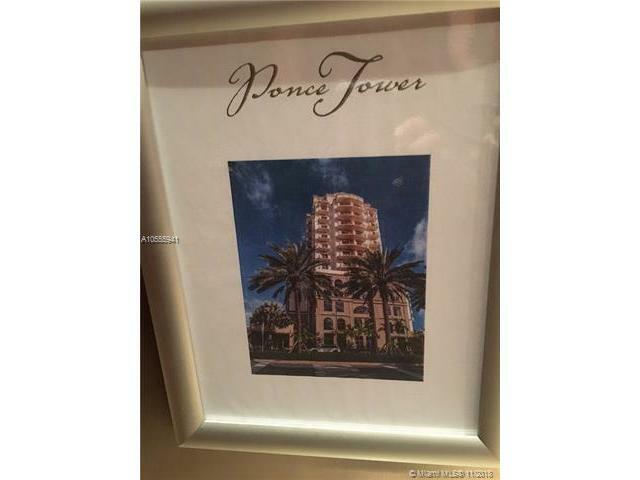 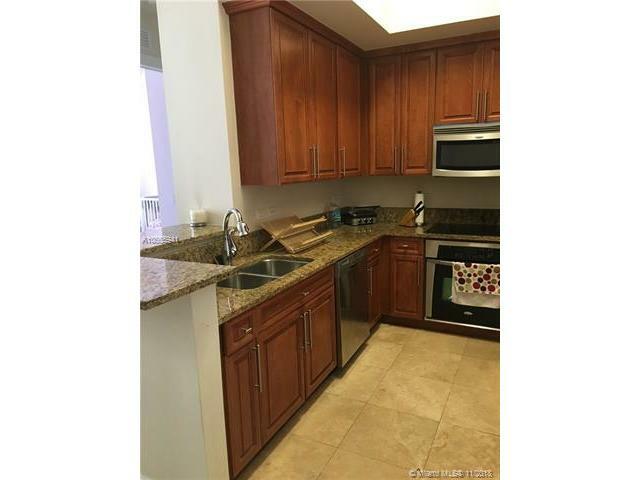 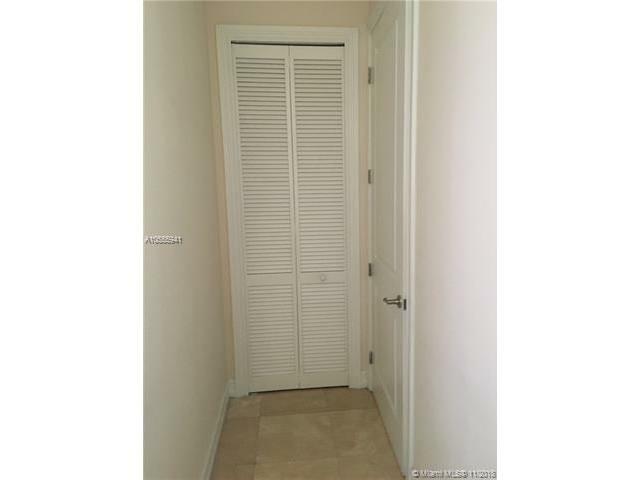 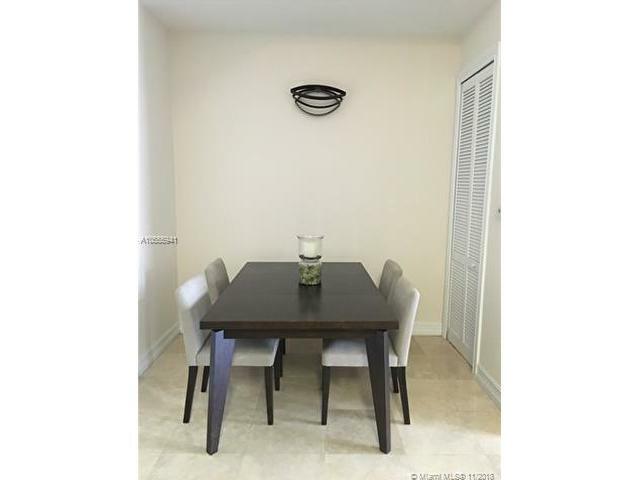 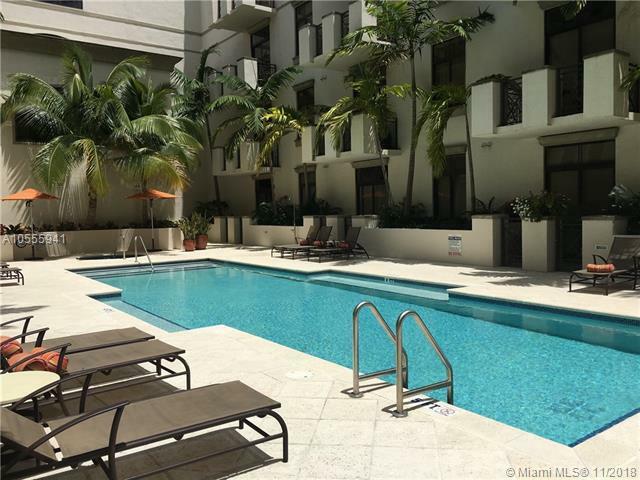 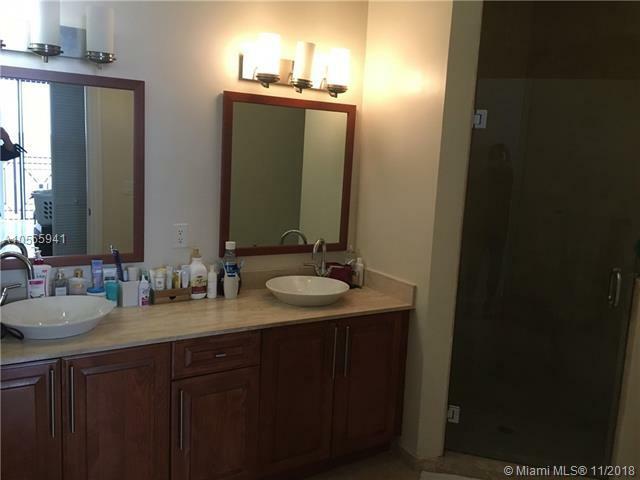 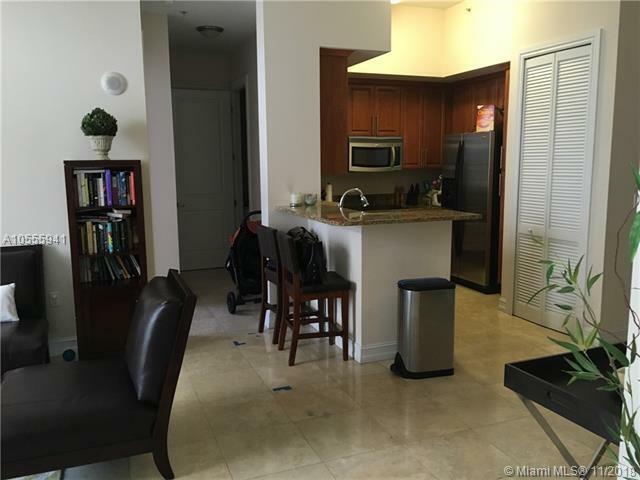 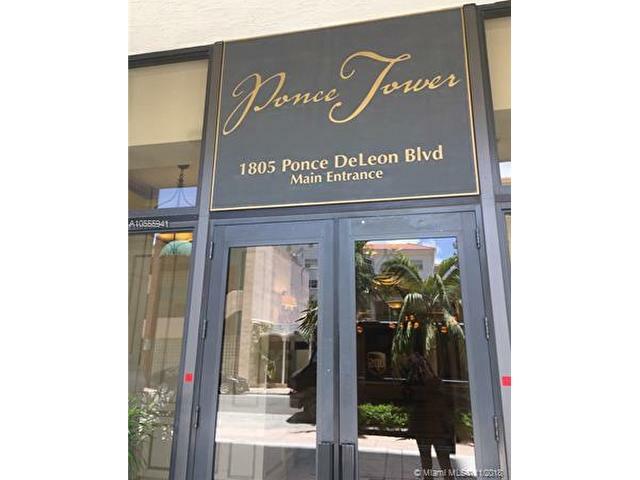 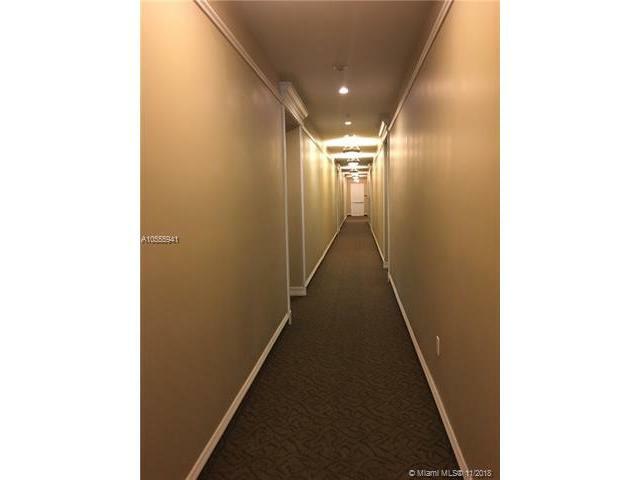 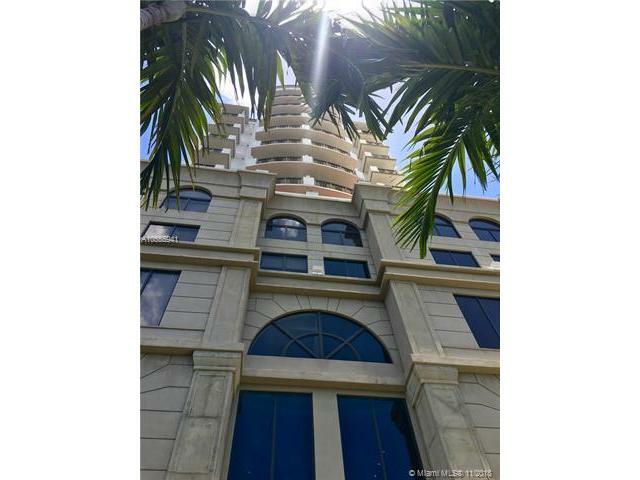 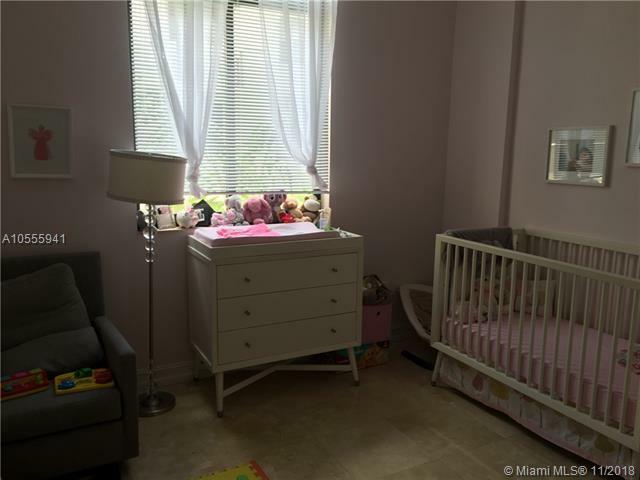 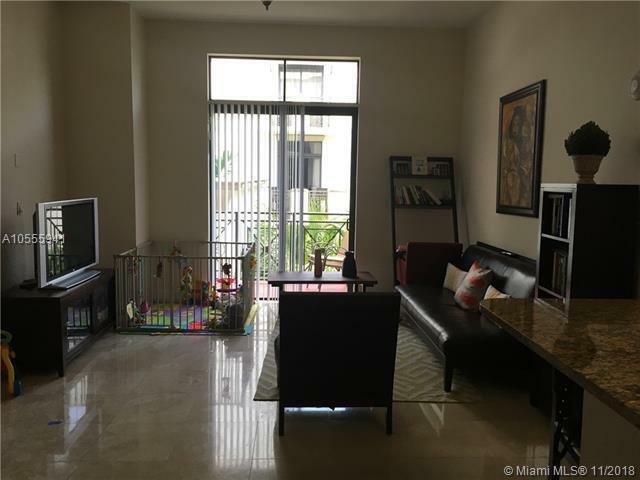 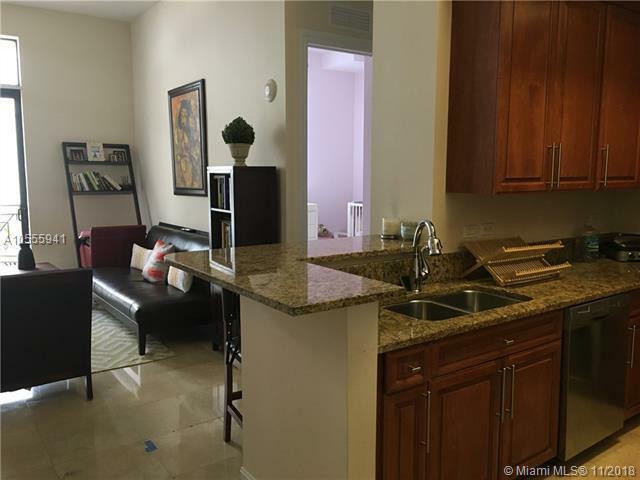 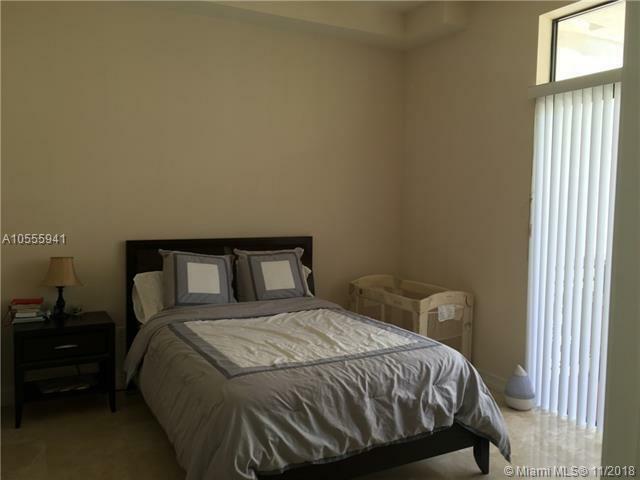 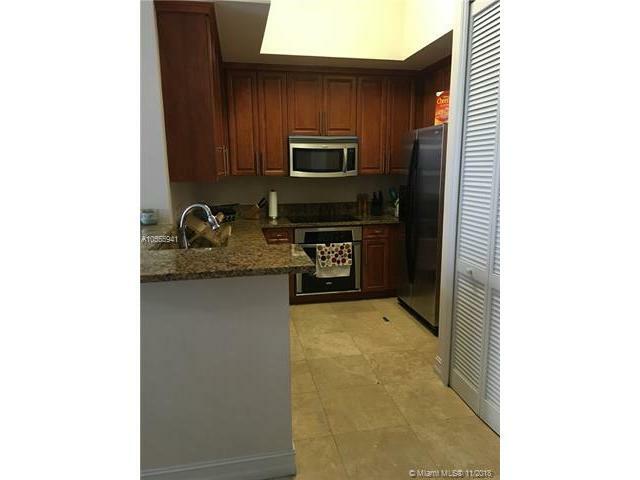 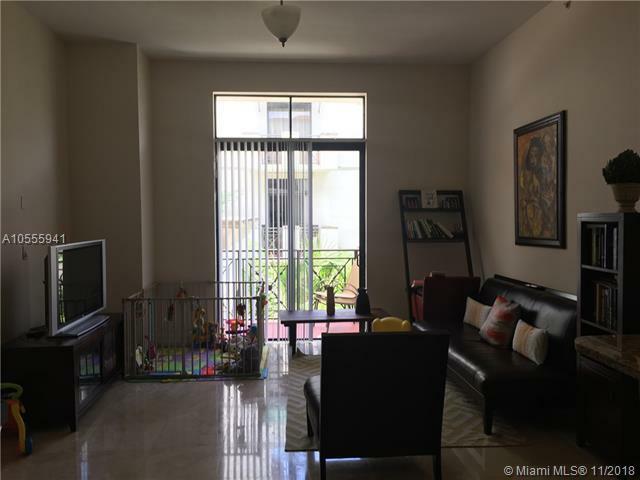 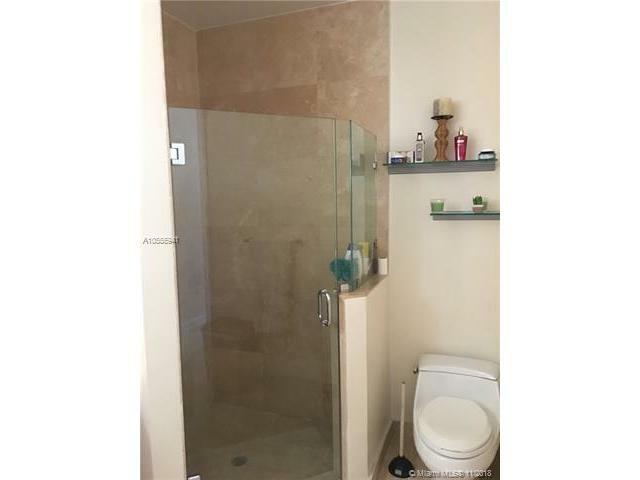 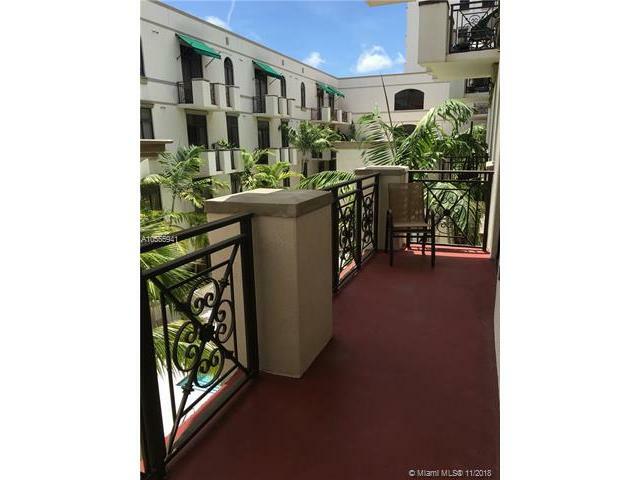 Located in the Heart of Coral Gables Living, and minutes away from Miracle Mile is Ponce Tower Condo. 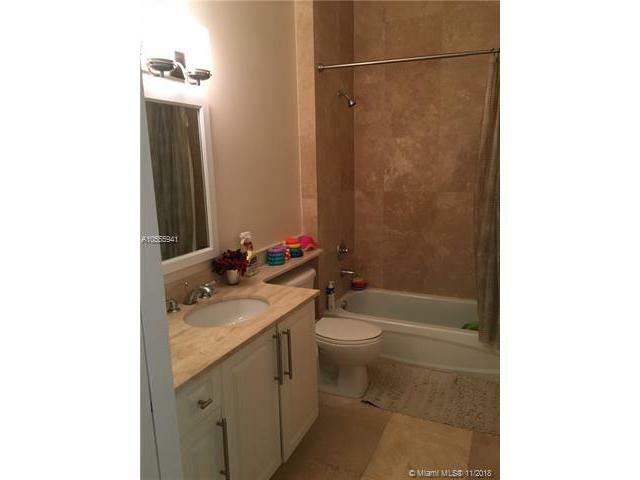 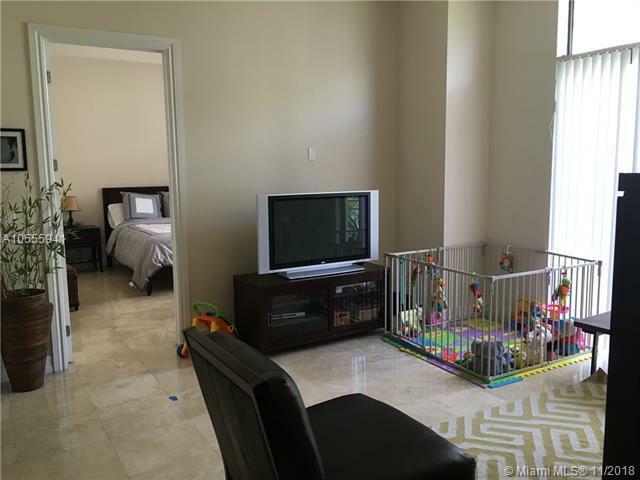 This is a 2 BD, 2 Bth and a Den, with view to the pool area. 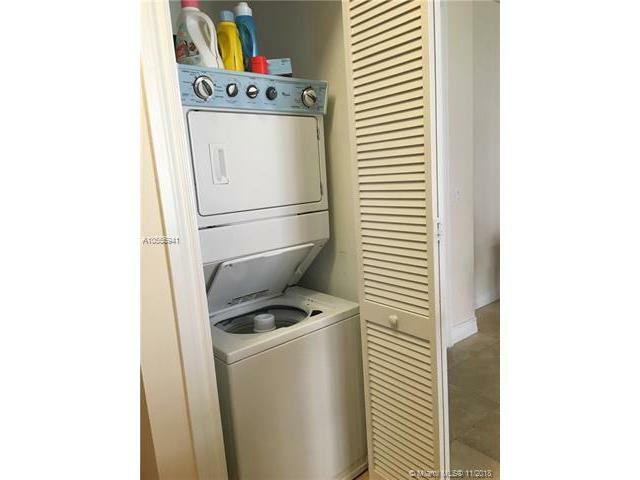 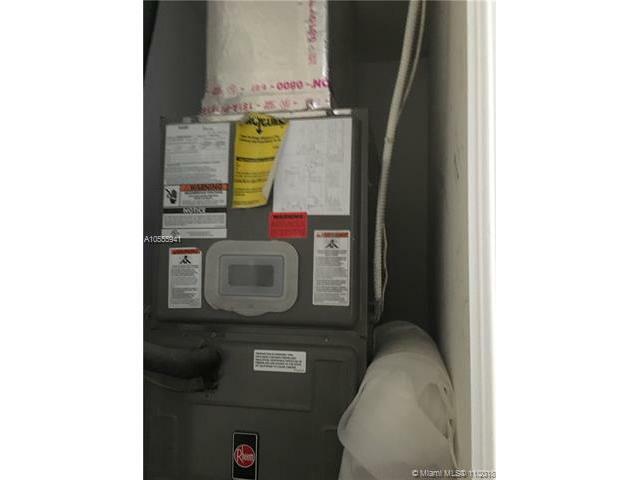 New appliances have been added recently. Available starting Mid December 2018.